Paul Weller’s forthcoming album Saturns Pattern will be released in the U.S. this spring by Warner Bros. Records, the former Jam leader announced today, debuting the video for first track “White Sky” and rolling out a 10-date North American tour this June. 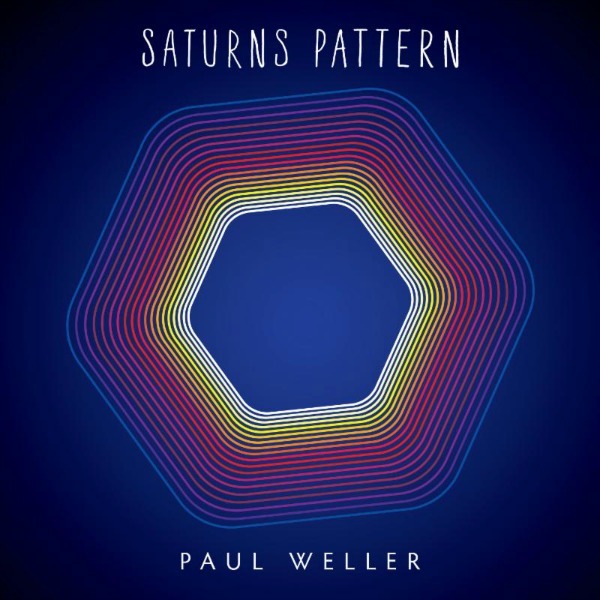 The previously announced Saturns Pattern will be released May 12 in the U.S. (and the day before in the U.K. via Parlophone Records), and is Weller’s first since 2012’s Sonik Kicks. The album will be released in a multitude of formats: standard CD, deluxe CD/DVD set, vinyl album, and limited-edition deluxe box set with CD/DVD/vinyl album, plus digitally as well. Fans who pre-order the record via Amazon or iTunes will get an instant download of album opener “White Sky,” the video for which can be seen below. The nine-song album finds Weller backed by drummer Ben Gordelier and keyboardist Andy Croft, with additional guitar contributed by Steve Cradock of Ocean Colour Scene, Josh McClorey of The Strypes, and Steve Brooks, with whom Weller formed the short-lived original line-up of The Jam in 1972. Weller also announced a 10-date North American tour in June that centers on the East Coast and Midwest, with “further tour announcements” to be confirmed “shortly” (see dates below). June 9: 9:30 Club, Washington, D.C.
Weller at the Vogue on the 18th? The Femmes and Colin Hay at the park on the 19th? Think I’ma need a hotel room. Did Ted Nugent write this?